Winter Hall won the $50,000 second prize in the Developing Beyond competition final, held at BAFTA in London on the 15th February! Epic and Wellcome put on a fantastic event – it was great to see the other teams again, and as before the whole competition took place in a really positive atmosphere. 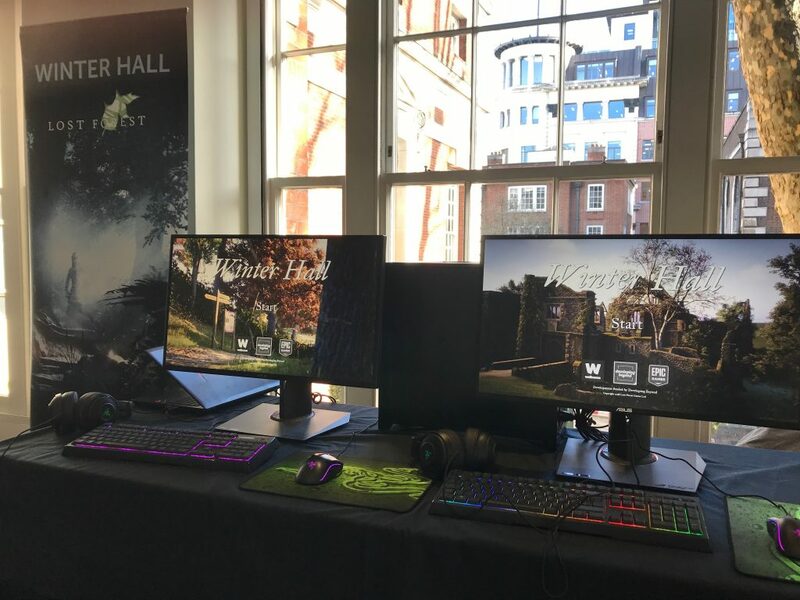 The judges played through all the final versions of the games; we felt proud of the version of Winter Hall we brought along, and there were no problems – thanks partly to the bug finding skills of the judges who played the game at Epic in Guildford at the end of January. It’s a shame not to win the top prize, but Seed is a deserving project, well done to Ollie and Ollie at All Seeing Eye! 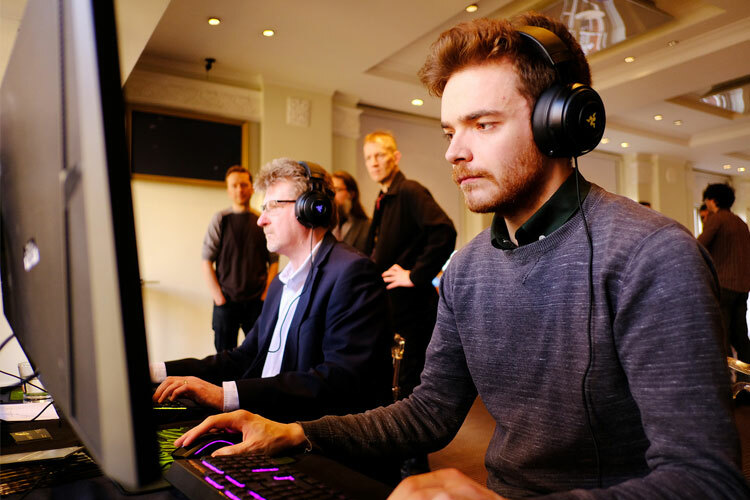 Thanks to all the judges, and to Epic and Wellcome for funding development of our prototype – an incredible asset which we can now take to publishers.